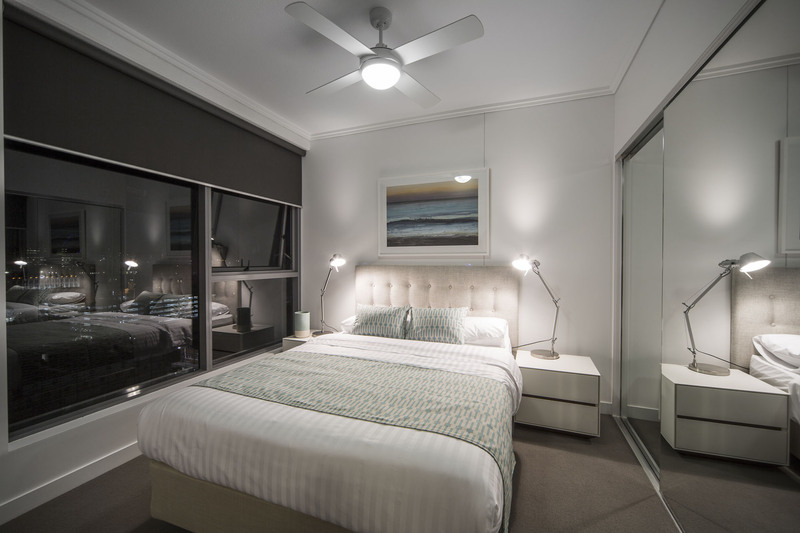 M&A Apartments Fortitude Valley is setting the new benchmark in style and comfort for on-the-go people. Looking for stylish apartment accommodation in Brisbane’s Fortitude Valley with all the comforts of home? M&A Apartments is the place to stay. 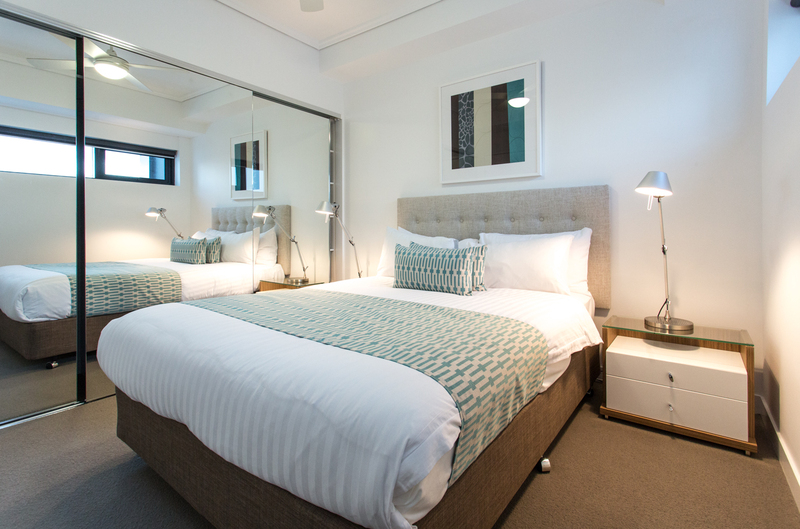 Both corporate and leisure travellers' alike will find M&A Apartments offer them a modern, stylish location, with friendly staff and exemplary service. There is a choice of 1 and 2 bedroom air-conditioned apartments, with a fully furnished kitchen, living area and laundry. 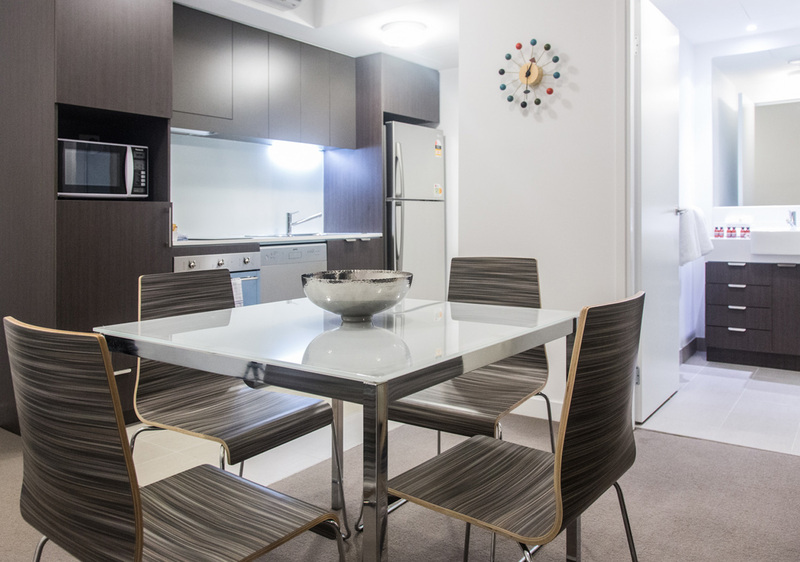 Located Fortitude Valley, Brisbane, QLD, M&A Apartments is only a 2 minute walk to James Street shops and dining. 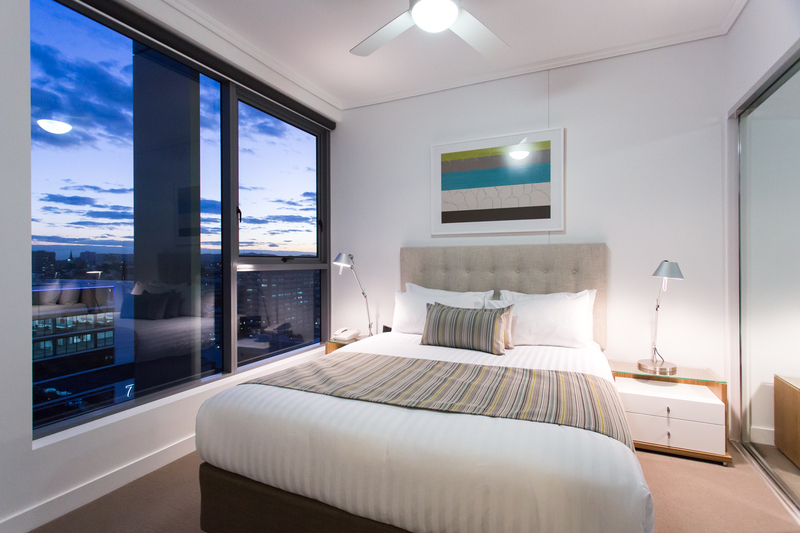 You needn’t leave our Fortitude Valley apartments accommodation in Brisbane to enjoy your break. Step into our modern grounds and unwind with our 20-metre lap pool, sun deck and private relaxation gardens. If you’re travelling as a group or have friends and relatives close by, make the most of our BBQ and outdoor lounge area. You’ll find the time flies by as you relax and enjoy M&A apartments. With stylish rooms, a great location, and access to fantastic events year-round, our accommodation near Fortitude Valley in Brisbane, Queensland is the perfect choice. We cater for business trips, romantic escapes, family holidays or celebrations with friends. 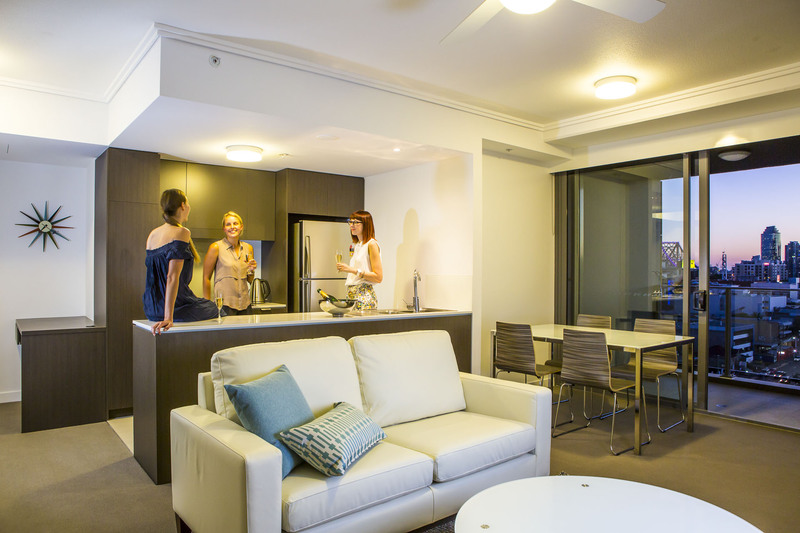 Whether you are looking to explore all of Brisbane or just Fortitude Valley, book accommodation that you won’t regret; organise your stay at M&A Apartments today!